LG’s V series of phones has always been about the extra things and stuff that LG hopes will not only grab the attention of everyday smartphone users, but those who want a more advanced experience too. We’re talking about steel frames and dual selfie cameras, or removable batteries (RIP) and high-end audio experiences. With the upcoming LG V30, LG is once again bringing back some of those ideas, most notably with the phone’s new Hi-Fi Quad DAC. Yep, the Quad DAC is back! 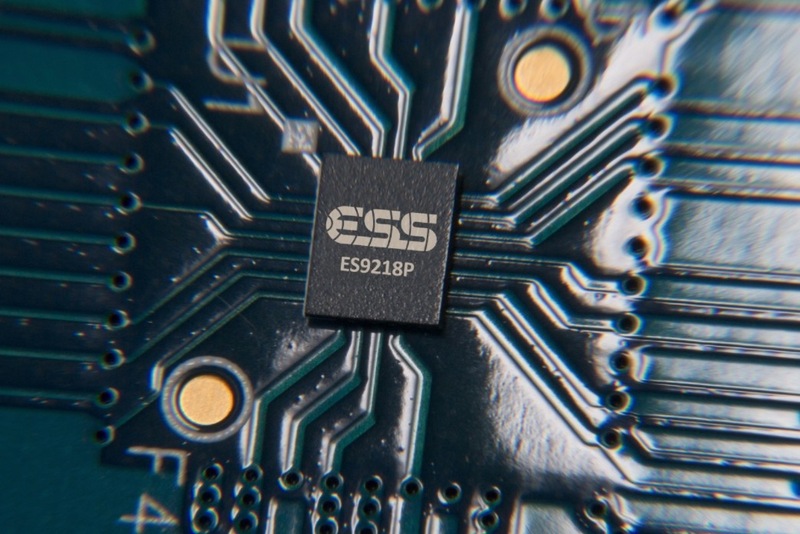 LG has teamed up with ESS Technology to deliver a SABRE ES9218P in the V30. This is a 32-bit Hi-Fi Quad DAC like we saw in the V20 only now LG is offering up a “more customizable” set of options. 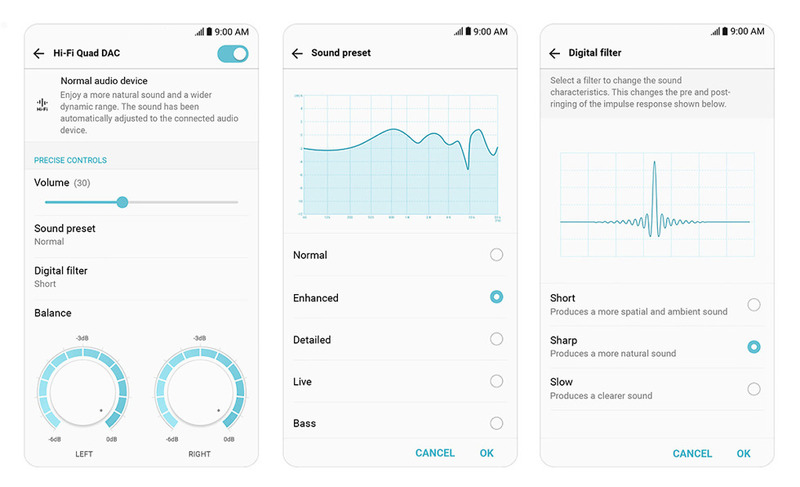 That means digital filters and sound presets, so that you can fully tune the sound experience to your taste or let LG help you find the sweet spot without any effort. This Quad DAC also lets you separately control left and right audio signals, has dropped the distortion rate of sound down to 0.0002%, and supports MQA streaming, which LG describes as the “next big trend in mobile music,” because MQA delivers high-res audio without the hefty file size. Additionally, LG will include B&O PLAY earphones in the box with the V30. In the past, that has only happened in international markets, rather than in the US, though we’re hopeful that’ll change this time around. LG didn’t mention specific regions in their press release, but did say “global” at least once. The LG V30 will be announced later this week!